Check in with the stars, Aquarius, it's your horoscope for the month ahead! A Fresh Forecast Taking You From November 2018 to December 2019! Take a quantum leap on the 27th with the full moon lunar eclipse! Top 5 Tips To Work An Aquarius Makeup Style! 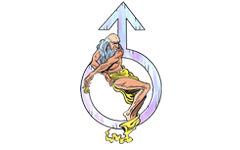 What else does this oddball planet represent, and what does it mean for our Star Sign Style? 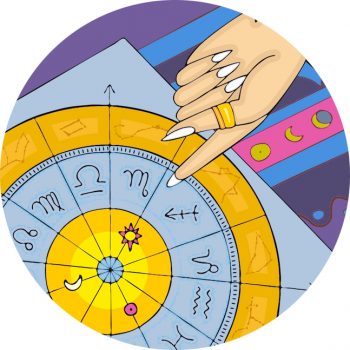 Taurus, Leo & Aquarius – Fabulous Fixed Signs! Androgynous Helper And Hero – The Story Of Aquarius The Water Bearer!